Do you love chick flicks? Do you love musicals? Do you love cocktails? If you answered yes to any or all of the above questions, then this is definitely the right book for you. Congratulations on being a lover of chick flicks — you are not alone! If you’re like most of us, deciding on which chick flick you want to watch can be a challenging task — so many chick flicks, so little time! More often than not, which chick flick you choose to watch will depend on the kind of day you’ve had, with whom you are watching it, and finally, what you’ve got left in your liquor cabinet. As you know, nothing goes better with a chick flick than a delicious cocktail. 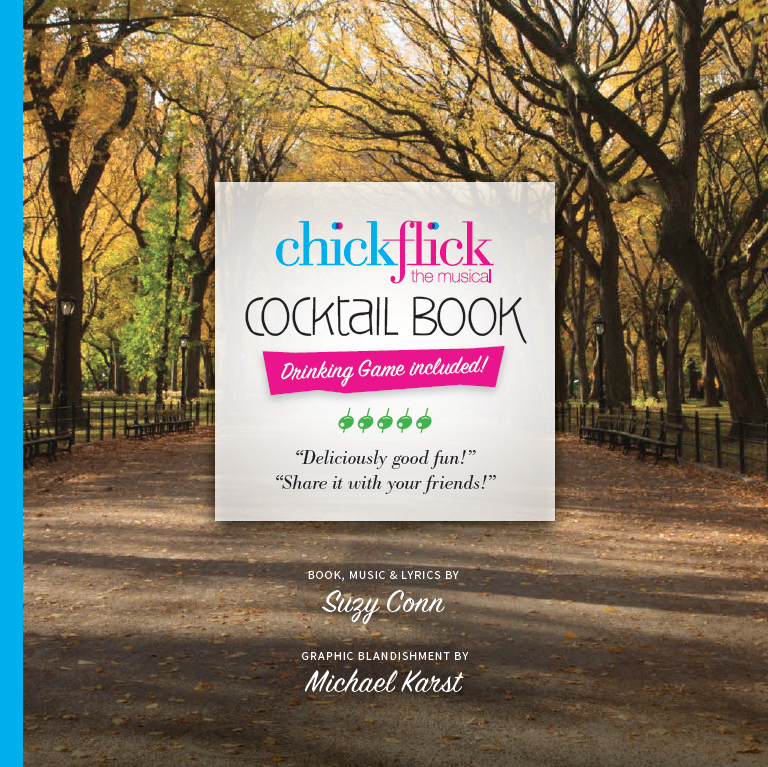 So that is why we put together a collection of our favorite chick flicks and the perfect cocktails to go with them!